Fresh snow showers have hit the northern parts of Pakistan, and people are getting ready to travel to northern part to enjoy the weather. 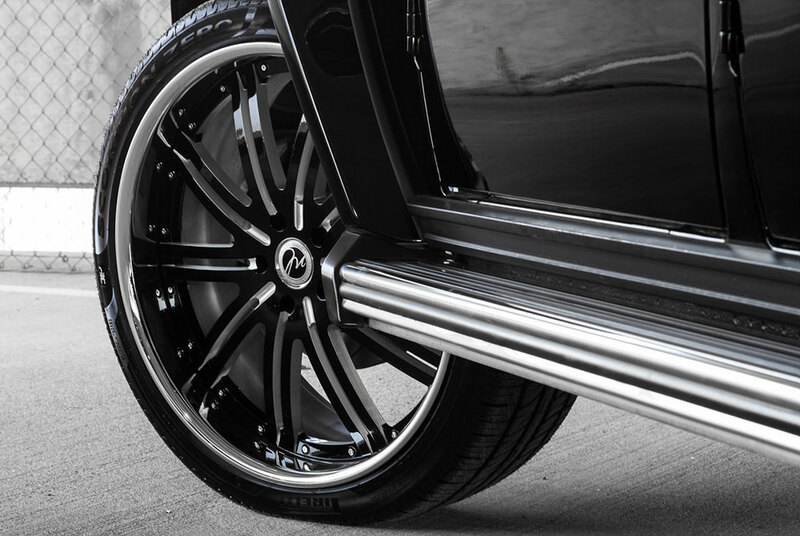 However, many don’t know how to equip their cars for snowy weather and place, which cause an awkward situation for them and for the vehicle itself. Driving in hilly areas is tricky on itself, add snow to the equation and you have a recipe for disaster. 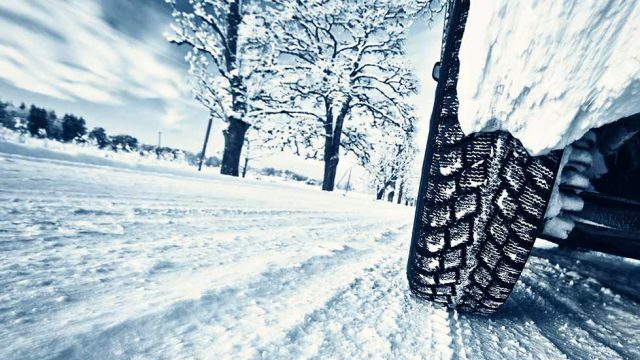 So in this particular write-up, we will tell you guys how to equip your vehicle to avoid any inconvenience while travelling through a snowy place. 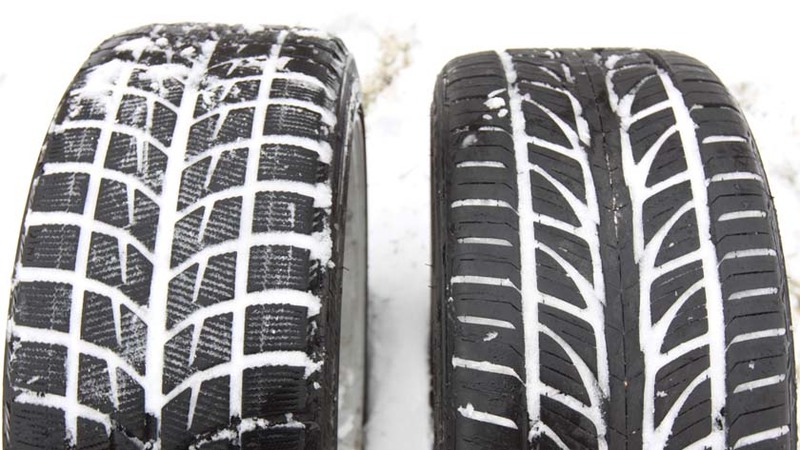 Winter tires: The first and foremost thing is to equip your car with winter tires, it will not only give good grip but also stability to the car. 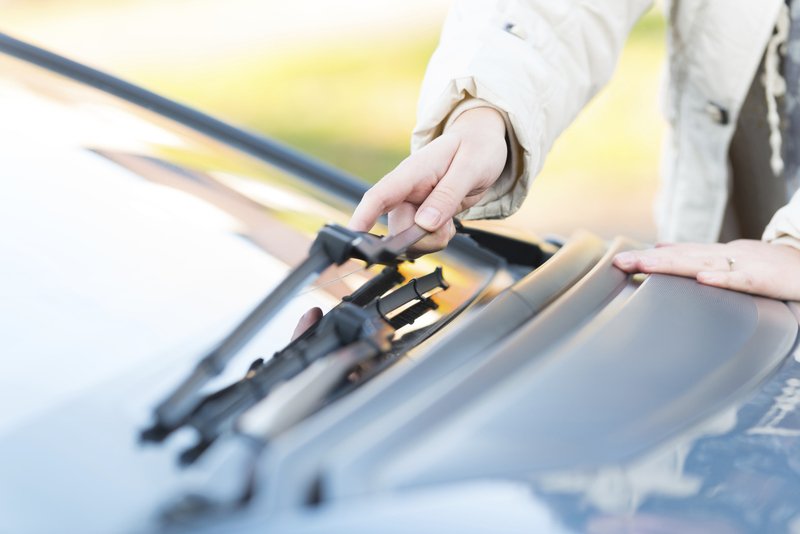 Windshield wipers: The other important thing is to check whether the windshield wipers are working properly and are in good shape and if not change them at once as they will be working a lot in snowy terrain. 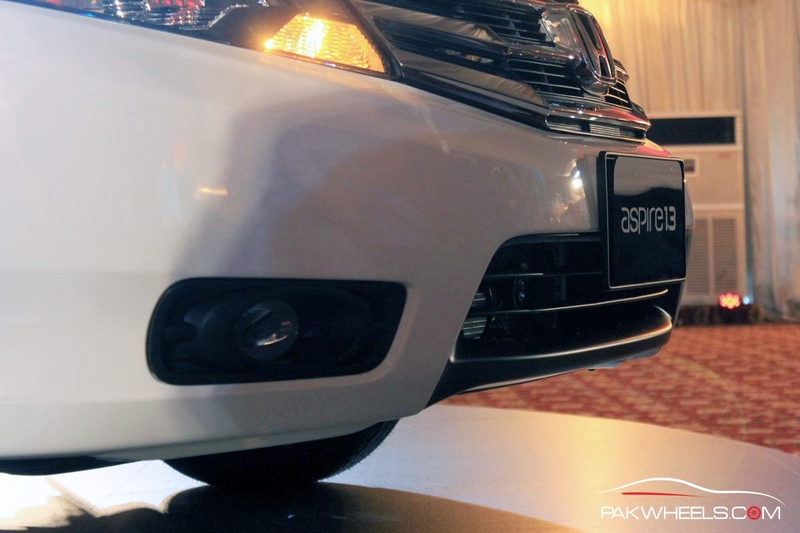 Fog lamps: Always remember to embed your car with fog lamps/lights. They will provide you with a clearer view while travelling through thick fog. Heating system: Before going out on journey remember to check the heating system of the car and if found glitches go and get it checked as you will need it a lot in snowy place. 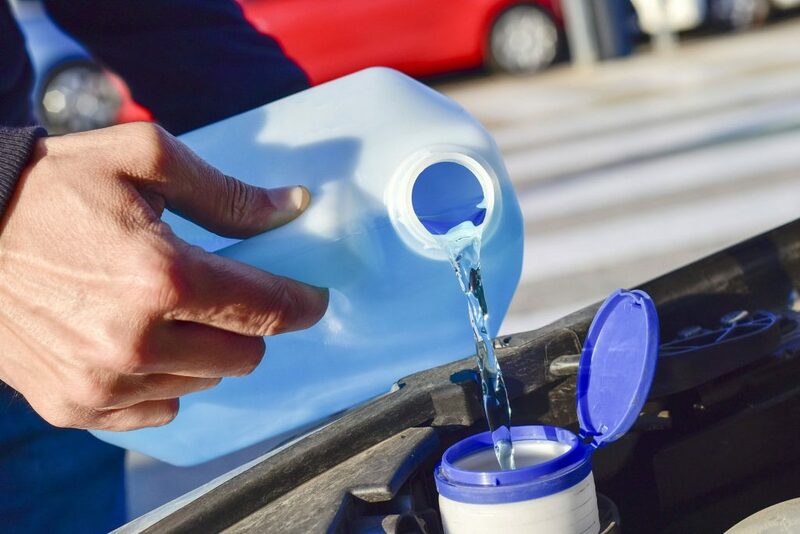 Windshield wiper fluid: It would be wise to change the windshield wiper fluid with winter windshield washer fluid as normal fluid works well in all seasons except for winter. The winter fluid helps clear ice from the windshield as it doesn’t freeze in winters. Winter-grade oil: Remember to switch to winter-grade oil in the winter season. Because the colder the weather, the thinner oil should be used in the engine. 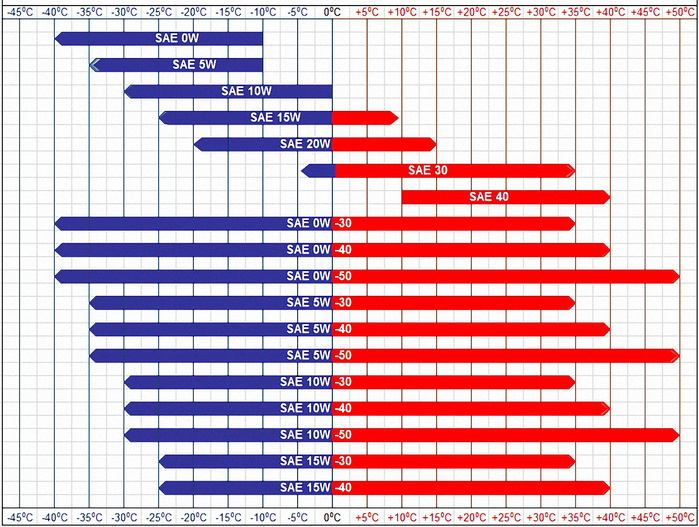 If you are using 10W-30 oil generally than in winter change it to 5W-30, it will be good for the engine performance in winter. 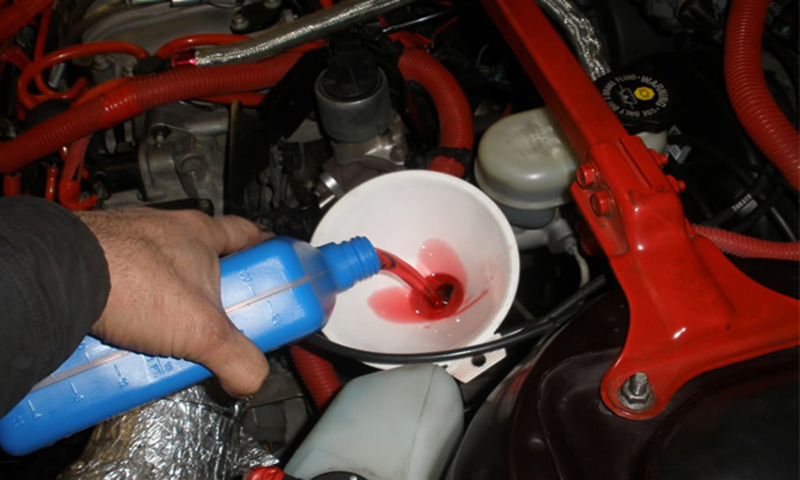 Transmission fluid: Recheck your transmission fluid and change if necessary as it helps the vehicle to run smoothly. Antifreeze: The coolant (simple water) freezes in the radiator if there is no antifreeze present in it. 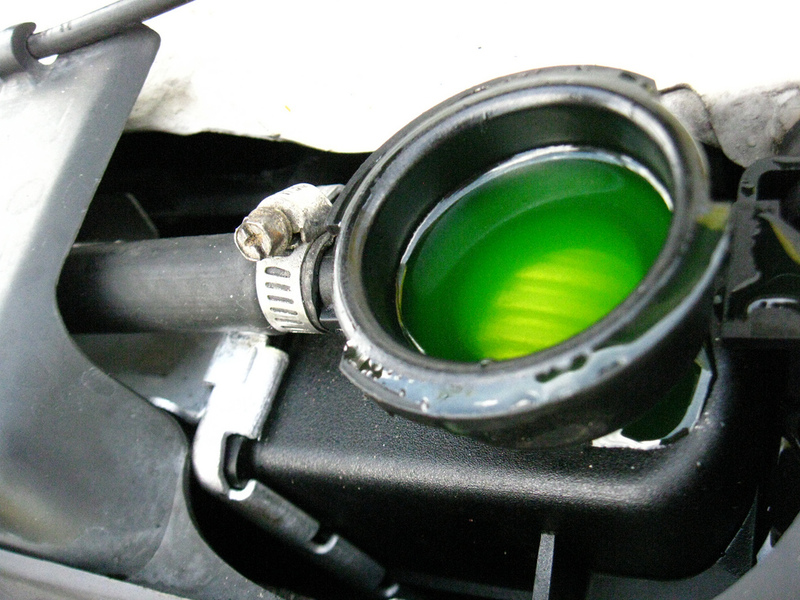 Antifreeze is an additive which lowers the freezing point of liquids. These were few simple tips for people planning to go to the northern part of the country. 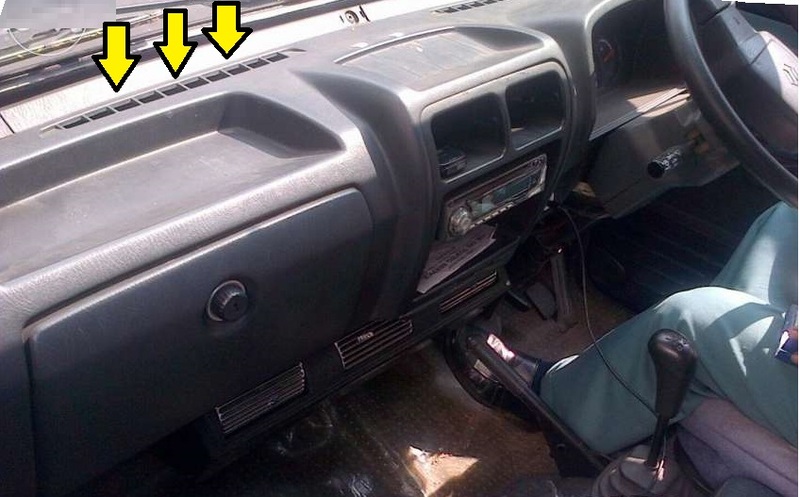 Get your car equipped with the products mentioned above and after that, you are good to go. Also, carry things like deicer, extra bottle of antifreeze, and basic tools with you when you are planning to visit snowy areas. A pair of jumper cables and tow rope are a must-have as well. If you have any more tips, share them in the comments section below.